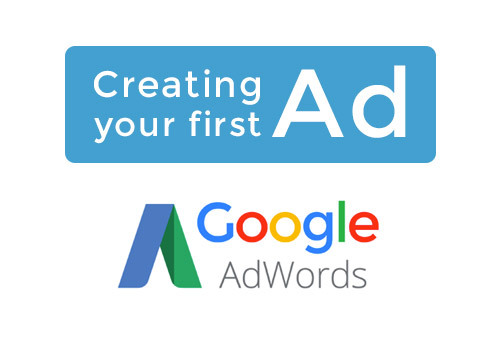 Here is a step by step beginner guide which aims to show you how to set-up your first Adwords ad campaign. We will start by providing information regarding the content of your ad, how to create it and set it up. We will also have a look at enabling tracking and make sure that your landing page is good enough to meet users expectations. You will need a Google Adwords account in order to proceed. An ad contains several information. Here is a list of all fields you should fill with some recommendation. Try to answer these questions: What can you offer that your competitors can’t? What’s unique about your company? What is your target audience/product? What’s your Product and Pricing Strategy (Quality / Price range)? The “Path” fields are part of your display URL (the green text under your headline text). These will be shown after your domain name. If you enter ‘contact’, the Displayed URL will become [domain without http://] /path (www.website.com/contact). It is recommended to include your CTA here (e.g. apply-now/quote/contact). 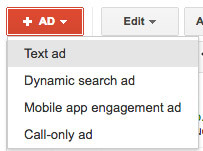 Unticked ‘include search partners’ so your ad only shows on Google search result pages. Ticking this box would show your ad on private websites too. Fill all remaining information making sure that you set your default bid and budget carefully. 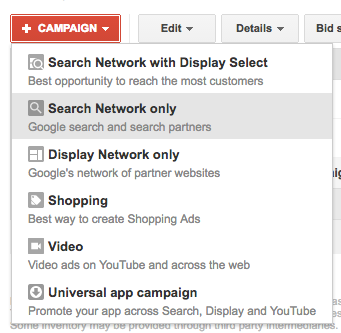 The default bid is the maximum amount you are willing to spend on a click for any keywords you are bidding on. This value can be set manually for each keyword later on. You should estimate your ROI when allocating budget to your ads; this estimate should then be reviewed while monitoring your campaigns. Read more (from Google). Activate auto tagging so that analytic tools like Google Analytics can provide insights on the performance of your ads. 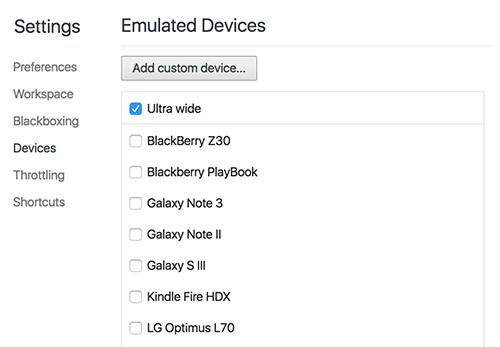 Auto tagging can be activated in Gear Icon > Account settings > preferences > tracking. More information can be found here (from Google). Advanced tracking can also be set-up by creating custom goals in Google Analytics and/or add custom scripts on your website to track custom events. For more information please click here (from Google). Your landing page should contain keywords from your ad so it satisfies users expectation. Make sure that the page is secure (https), especially if your website fetches personal information like contact details, password or credit card numbers.